This service is available to community members who are in their senior years, are at a risk for falls, and/or living with a chronic health condition. 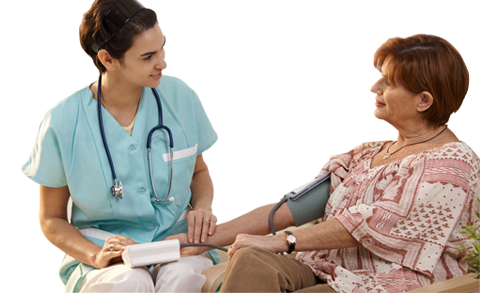 The Age Well team consists of a Registered Nurse, Occupational Therapist and a Physiotherapist. In partnership with the client, the team provides practical tools, knowledge, and skills clients need for safe and independent mobility in their homes and community and to optimize their management of chronic health conditions. Some of the programs and services included are home safety assessments, exercise programs, support groups and a grab bar program. For more information, please call 519-397-5455 ext. 2. 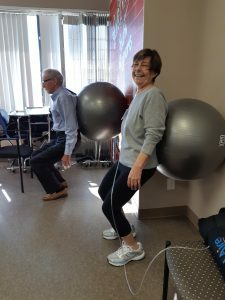 Physiotherapist to help those living with Chronic Obst ructive Pulmonary Disease build self-management skills and exercise tolerance. Participants learn about medication management, action planning, breathing techniques and much more. This program is in partnership with the Thamesview Family Health Team. For more information, please call 519-397-5455 ext. 2. This is an outpatient program for men and women with known cardiac disease such as a previous heart attack or heart surgery. Participants are offered a 6-month supervised exercise program with general risk factor education and counseling as needed in nutrition, stress management, medications and general information on heart attack and stroke. For more information, please call 519-397-5455 ext. 102. A drop-in program providing support to those living with COPD. This program is in partnership with ProResp, VitalAire, the Lung Association, the Chatham-Kent Health Alliance and the Thamesview Family Health Team. For more information, please call 519-397-5455 ext. 131. Learn to take control of your health. This 6-week workshop focuses on enabling clients to self-manage their chronic diseases. With an emphasis on goal setting, action plan development, and problem solving, group members will work together and support each other in a journey towards empowerment over their own health. 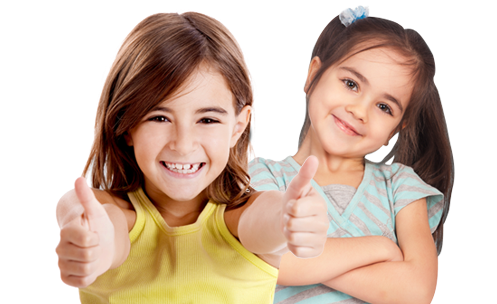 Each program session includes education on different aspects of chronic disease conditions. This program is offered in both English and French. For more information, please call 519-397-5455 ext. 117.